ired of getting to the gym and having no idea of what to do with no motivation to find a plan? No need. 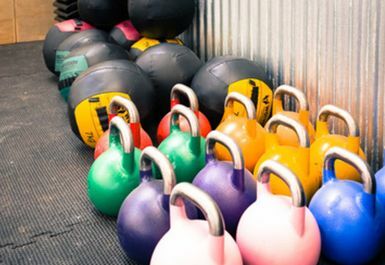 Join a class of 12 and feel like you're getting the expertise of a personal strength and conditioning session. 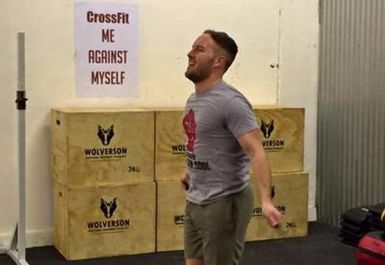 CrossFit is for anyone who wants to! 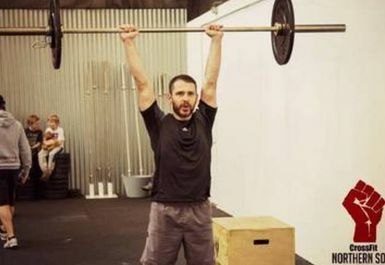 As CrossFitters we believe that your body is the machine, we just need to improve & strengthen those movements your machine makes. That's what we all do as a community - challenge you, strengthen you, make you discover things you only thought you could do as a child and you'll leave with a smile. 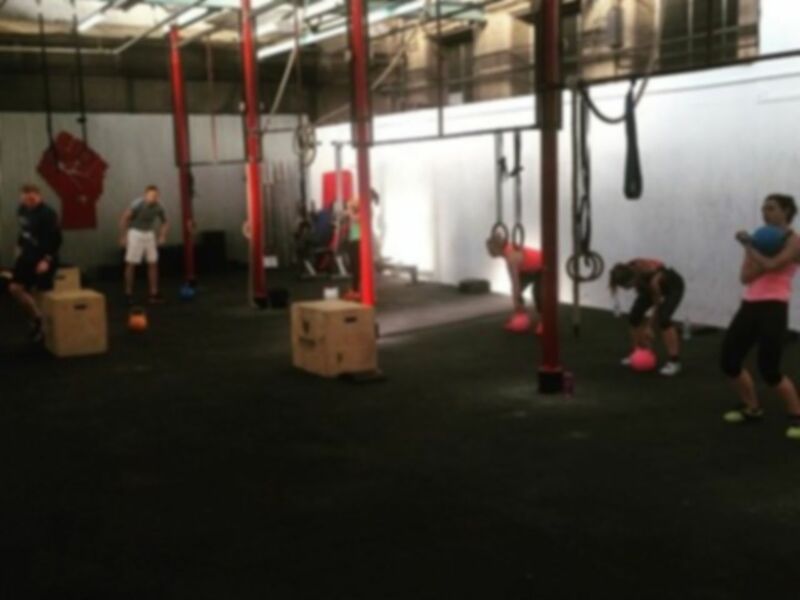 At CrossFit Northern Soul you'll RUN, JUMP, THROW, LIFT, GET DOWN, GET UP, CLIMB, SQUAT, SPRINT, PULL & PUSH. And then get better at it. Come down and try a session... it'll have a warm up, something new to learn and then a sweaty workout at the end.